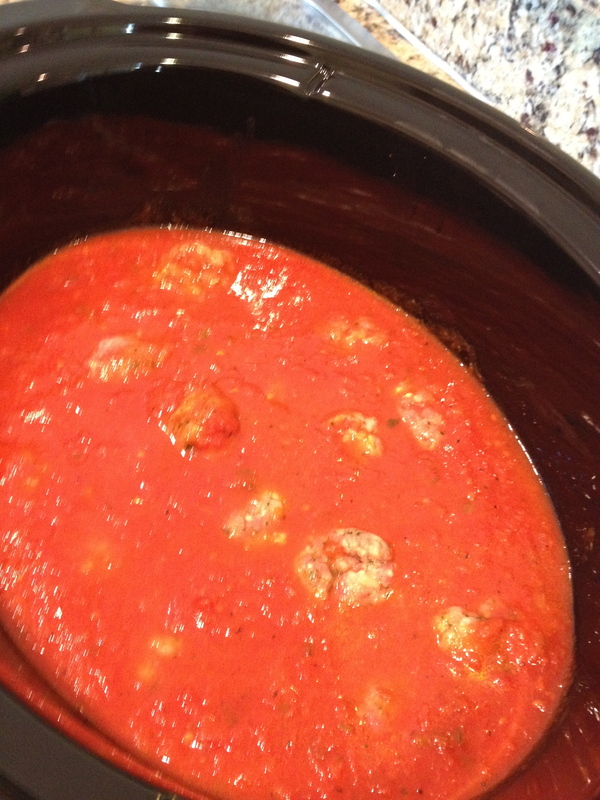 I made these this week and they came out really good and the recipe is very easy. 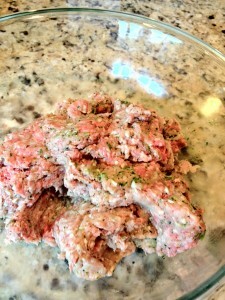 I used half sirloin and half veal but you can also use ground turkey. put the meat in a bowl and use a large fork to mash up. 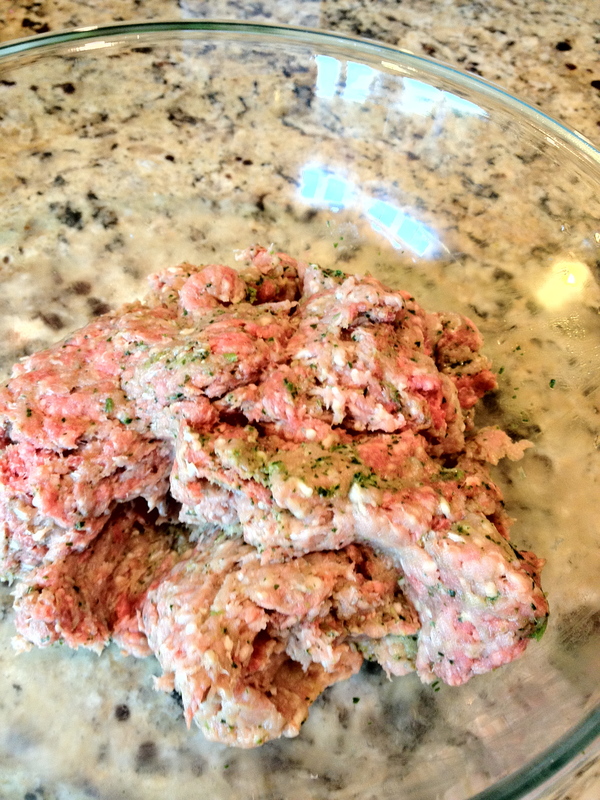 Then pour the pesto over the meat and use your hands to blend together. Form the meat into the size balls you want and place the meatballs in the crockpot.